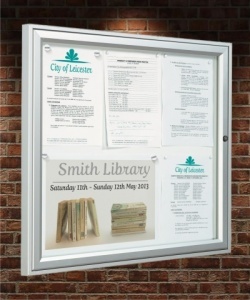 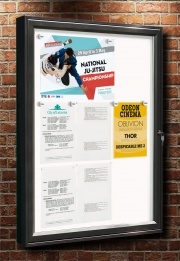 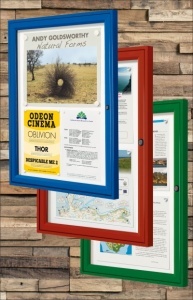 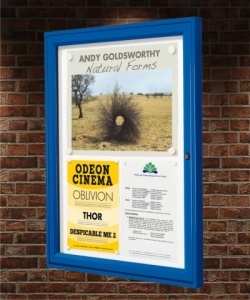 The Tradition notice board range has an aluminium profile EN AW 6060 - BS EN 573-3. 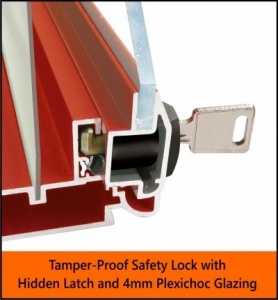 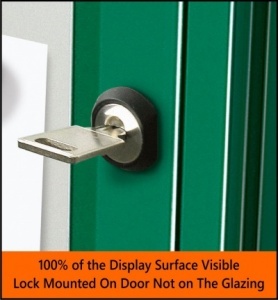 The door is glazed with a 4mm UV stable Plexichoc vandal resistant glazing panel which is a transparent UV blocking material with good shock resistance - ISO 7032-2. 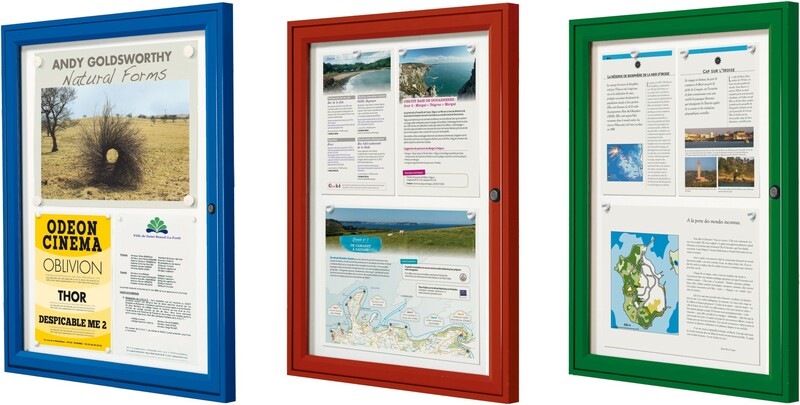 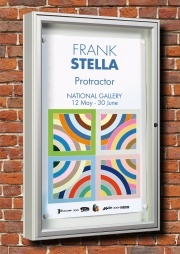 Available in a stylish silver anodised aluminium finish or powder coated to one of 5 durable colour finishes. 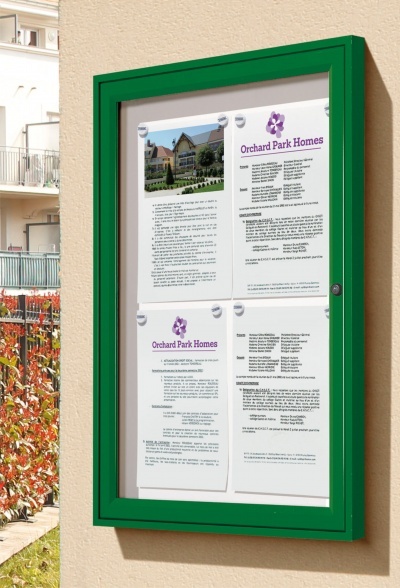 The Tradition external notice board range features a simple yet durable design with a galvanised steel back panel in a white lacquered finish for use with magnets. 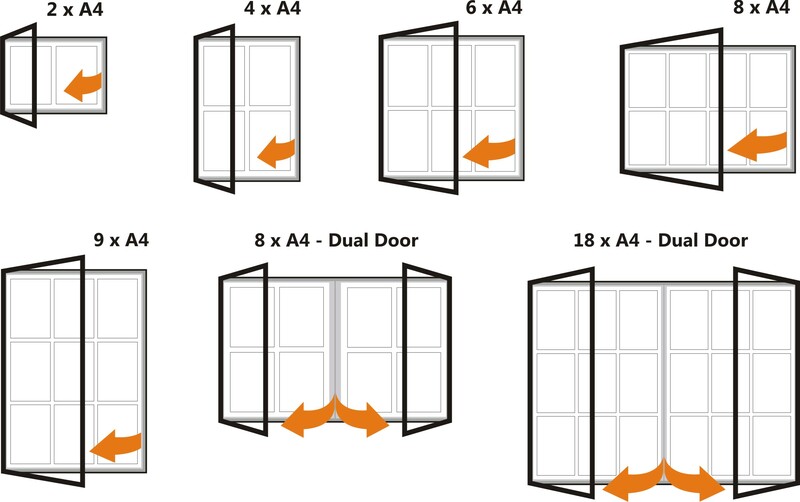 The Tradition range is offered in a choice of 5 single door openings and 2 duel door configurations.